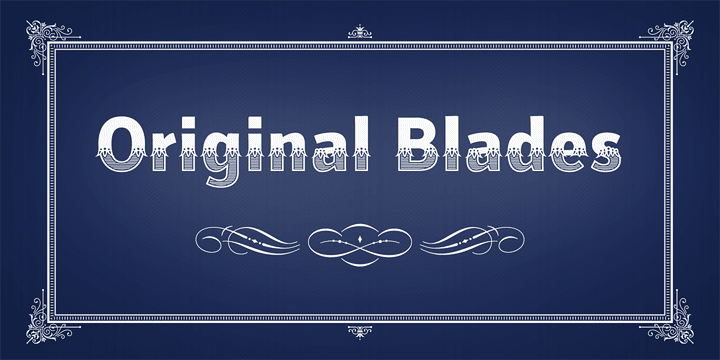 Bored by ancient Western typefaces? 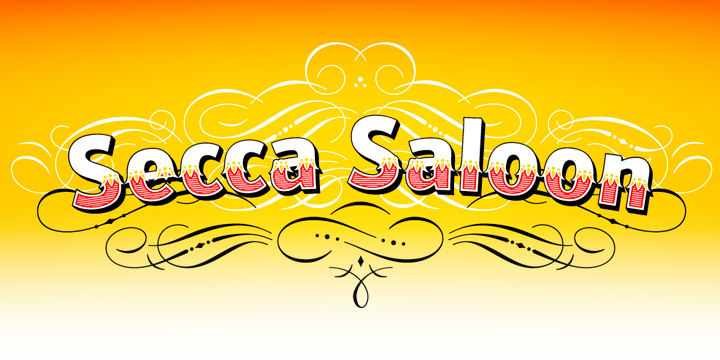 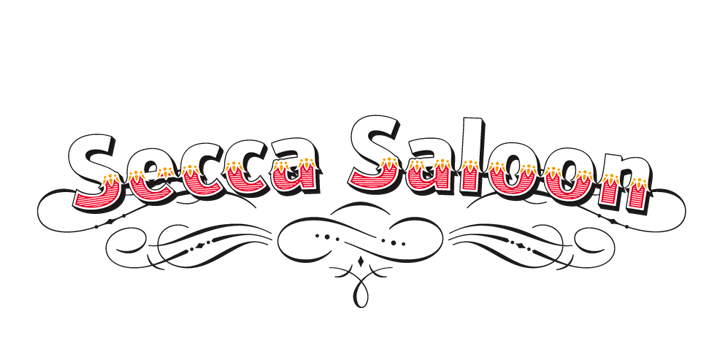 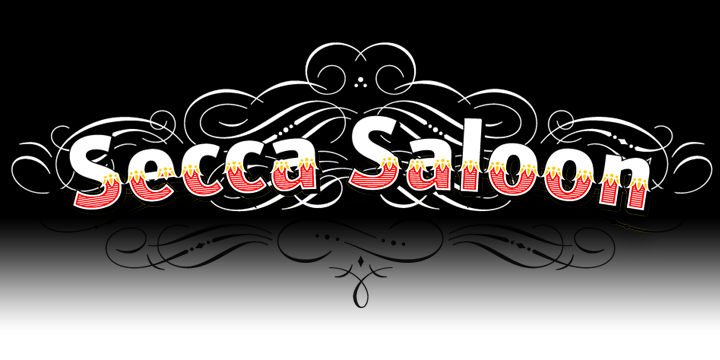 Try Secca Saloon. If you like the ornaments in the pdf specimen, have a look to my Accolades series of ornaments.